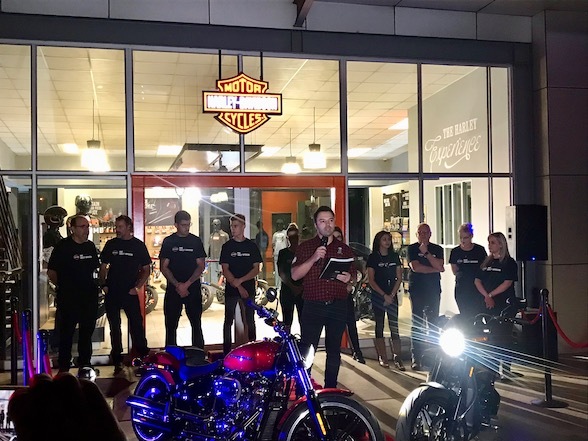 While the rest of the motorcycling world is strutting about, showing off their new-found ‘retro’ chic, the people at Harley Davidson must be looking at each other and wondering what all the fuss is about, telling themselves that they have been making ‘retro’ bikes since the company’s inception in 1903…! 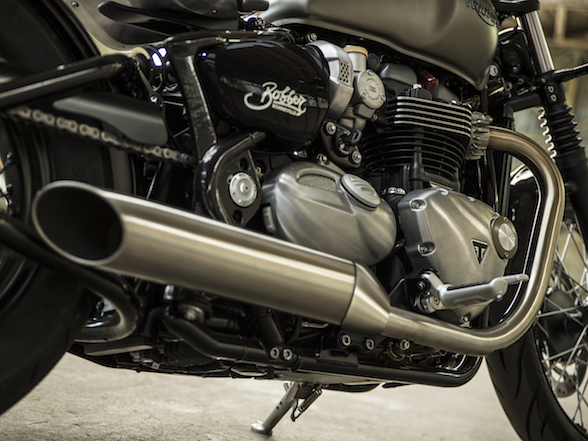 Nowhere can this be more clearly seen than in the Sportster range. Introduced in 1957, as an update of the ‘K’ range of motorcycles by substituting overhead valve heads for the sidevalve items, the ‘XL’ range has been in continuous production ever since and, if you were to sit one of the first models alongside the latest, you’d be hard pressed to spot much difference. 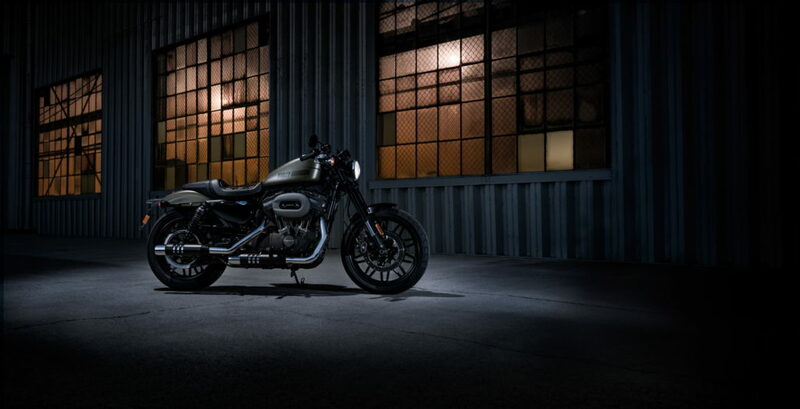 This is the latest, called the Sportster 1200 Roadster and, yes, it is just another detail styling job on the same platform as all the other detail styling jobs on the same platform that have been the Sportster over the years. 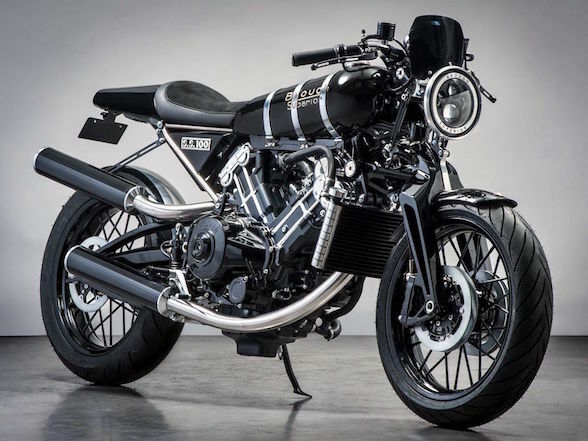 It’s a stripped down version of a stripped down version of a Harley Sportster! But, having said all of that, it’s a funky-looking bike in a chunky way that only a Harley can be. Whatever else you might think about Harleys, you can never accuse them of not giving you enough sheer materiel for your money. The heart of any bike is the engine and nowhere more so than a Harley. Yes, I know there are other V-twins in the motorcycling world but if you rearrange the letters of Harley Davidson they miraculously spell V-twin. Without one, a Harley just isn’t a Harley. Of course, that isn’t necessarily something to get very excited about. In 1986, after 29 years of production, the original’s Iron Head overhead valve engine was changed for the Evolution version of the 45 degree V-Twin, but it took to 2003 to rubber mount it in the frame. In 1991, you got five speeds in the gearbox. There was a move to disc brakes and eventually ABS and that’s about it. 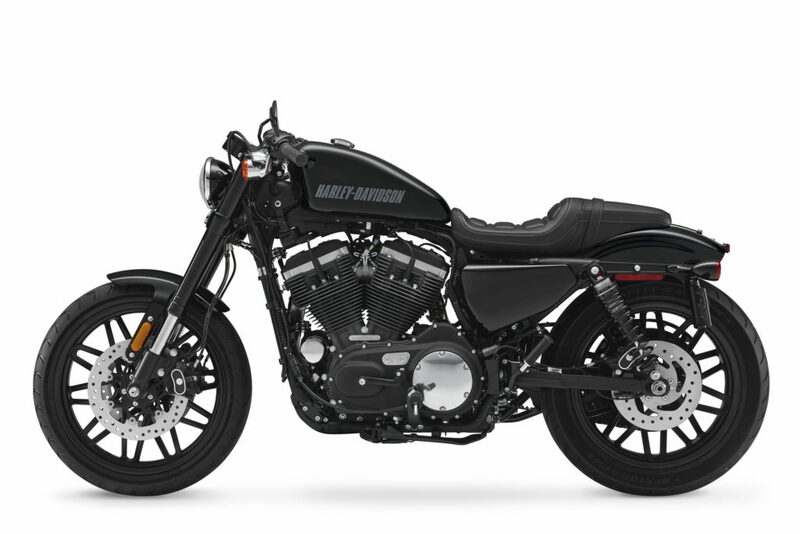 So, while modern ‘retro’ bikes comprise classic styling with thoroughly modern mechanicals and electronics, the Harley Sportster is truly retro with classic styling and classic mechanicals. But, can we dismiss it as casually as that? With the current breed of modern classics, have we travelled too far from the bad old days of lumpy engineering, oil leaks, hinged frames and Prince of Darkness electrics to find any merit in a bike that staunchly retains them? OK, so oil leaks, dodgy electrics and hinged frames might have been consigned to the history books but there is no getting away from the fact that, on this Sportster, we are riding a bike that not only tips its hat to the past but actively lives in it. The specifications are simple. An 1199cc v-twin engine producing around 60bhp and 100Nm of torque. 259kgs, ABS and that’s it. But, are they the only factors that matter? 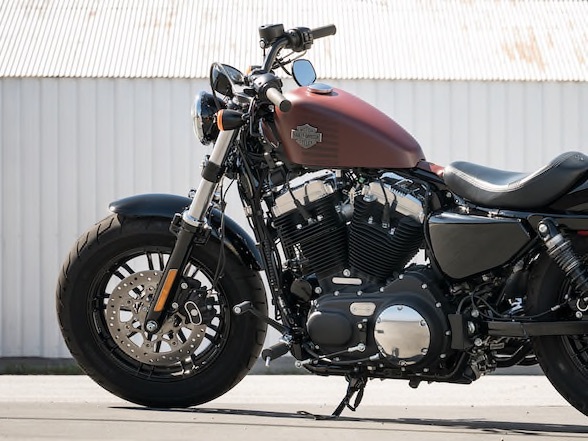 It looks ace, with cool, flat-track style wide bars, it sounds great and, just as important to many, is definitely a real Harley-Davidson in that it has a lineage that can be traced back to the original. 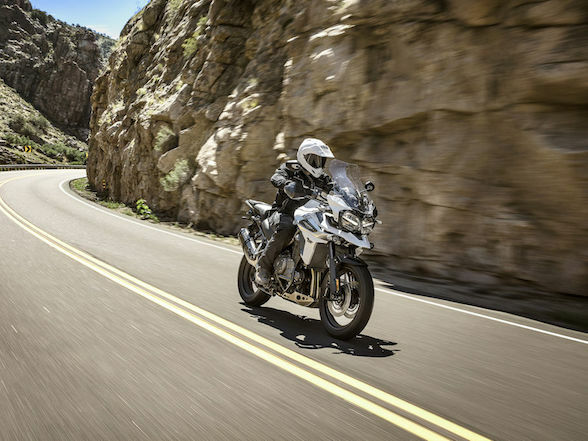 Performance can be generously described as ‘adequate’, the handling solid – as it should be with so much mass – the brakes fine and the riding position with these wide, low bars, really comfortable. 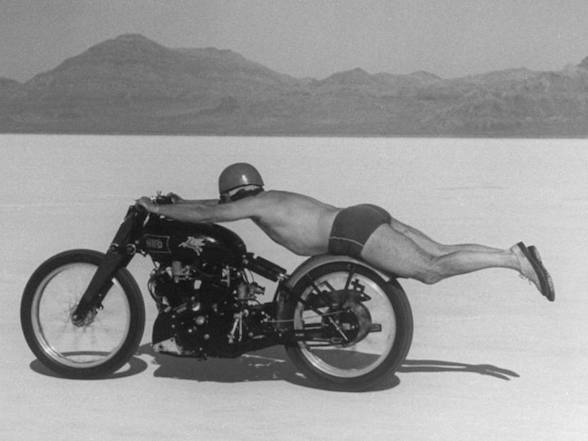 But to concentrate on such minor factors as performance or dynamics is to miss the point of a Harley. For many, the goal is to simply own a piece of American history and culture. 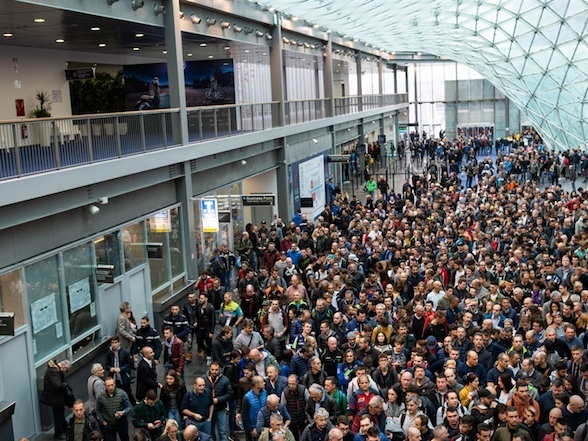 Do Harley’s customers want cutting edge technology? No. Do they want ultimate performance? No. Do they want a sharp handling package? No. Do they want bags of style and that name on the tank? Yes and they don’t mind what they give up to get it; things that the rest of us deem essential. But, hopefully, despite the blinkered approach, they do want a motorcycle that has used the years wisely and improved with age. All the bad points have been ironed out and what is left is as good as can be. Is that what we have with the Sportster Roadster? A bike that has been honed to perfection? I’d have to say no! Some bikes, the longer you ride them, reveal more of their personalities; the more miles you put under the wheels, the more there is to discover and to fall in love with. However, on my very first ride, the Sportster Roadster revealed absolutely everything there was to know about it. In the last couple of thousand kilometres, it has taught me nothing new about itself; revealed no hidden depths; surprised me not one jot. This isn’t a motorcycle that will do that and, to be frank, that’s exactly what Harley-Davidson customers want. They want to know what they are getting, with no surprises and this particular American brand gives exactly that to them. Let’s face it, the last time it tried something new was the V-Rod; it didn’t really take off and last year they stopped production. So, this bike has not taught me anything about itself that I didn’t already know. Although, that’s not quite true; it has taught me quite a lot and, unfortunately, it’s not all good. As much as I like this bike, I have to baulk at its complete lack of mechanical progress in the last 60 years. There really is no excuse for its weight, its clunky gearbox, its meagre power output and its old-fashioned dynamics. 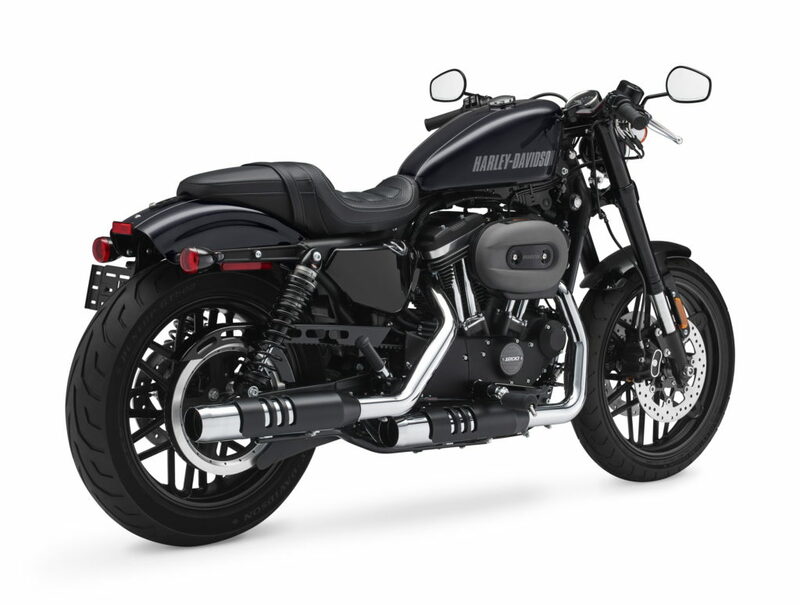 Surely Harley could update the Sportster as they have the larger engined models, with smoother, more powerful engines and improved chassis dynamics? And then we get to the details and things don’t really get any better. The footpegs, for example; do they really need to stick out that far? They are perfectly positioned to catch calf or shin when putting your feet down unless you splay your legs as if bracing for an elephant to climb on the pillion. 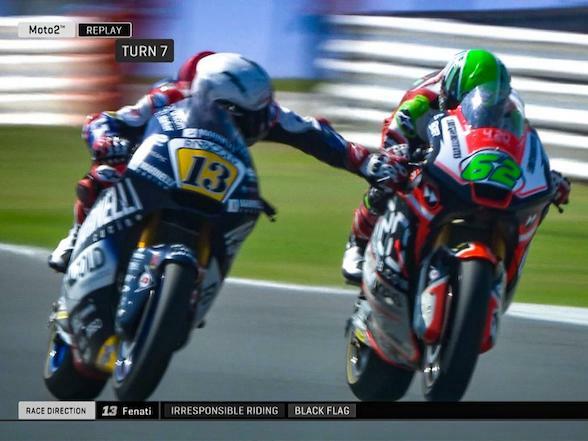 And, talking of the pillion, well don’t. I mean, just don’t. It would be hard to think of a more dangerous pillion seat on any motorcycle ever made. 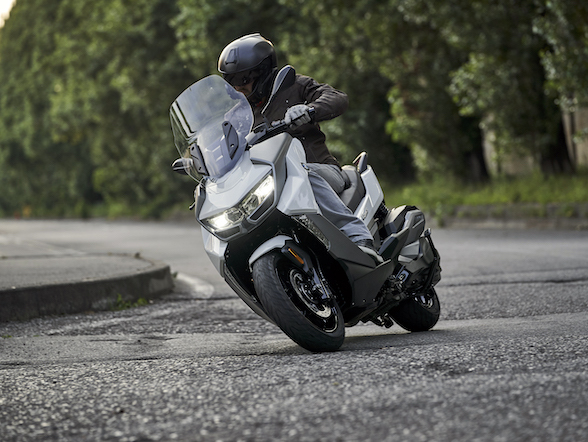 Its tiny size slopes backwards, directing your bum on to the short rear mudguard and the pillion footpegs are mounted too far forward to offer any possibility of bracing yourself. So, either your passenger gets very familiar with you, the rider, or you spend the ride desperately hoping the rider doesn’t use what acceleration is available because you will be falling off the back. Rather don’t put a pillion seat on in the first place. The irony is, however, that they are bang up to date in other respects. These self-cancelling indicators, for example are the best I’ve ever used on a bike; they are about 99.9% accurate every time. Then there’s the keyless ignition. Put the fob in your pocket and you’re done. And, Harley have cleverly done away with the need to fumble in a pocket to get the key when you need to open the fuel cap by not putting a lock on the fuel cap at all! Now, that’s clever. At the end of the day, this is a Harley-Davidson and that, for many, is enough. 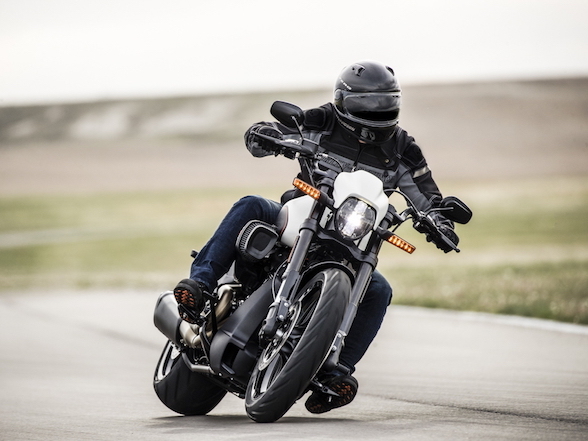 In fact, the biggest problem to the Sportster Roadster comes from within its own family. 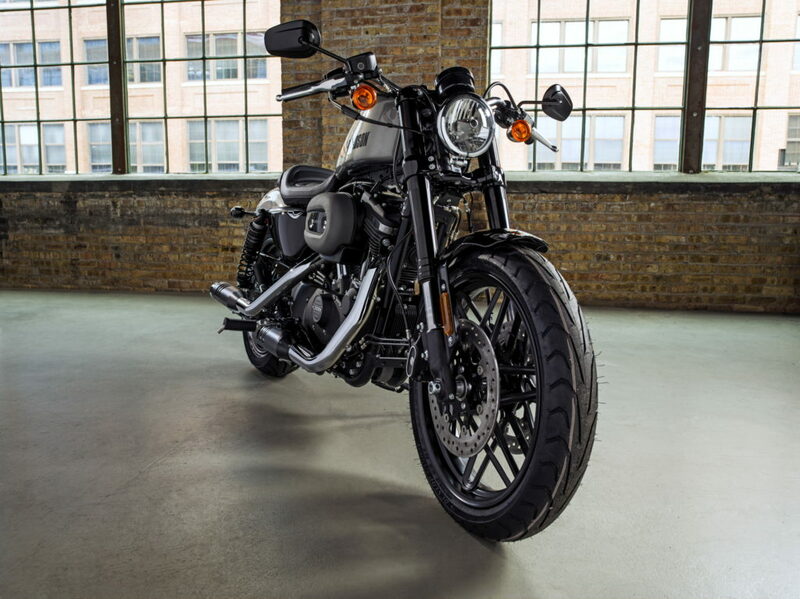 If you look at the Harley price list, you will see that the Street Bob is only around R20,000 more expensive in its standard form than the Sportster Roadster and it is a much more up to date bike; bigger engine, better chassis, arguably better looks; even more of a true Harley. As it is, R160,000+ is just too much if you compare it with all the retro bikes out there, bikes that marry great style with up-to-the-minute mechanicals and electronics and dynamics; it is completely outclassed in every single department even by bikes costing much less. And yet; the Sportster still sells well, otherwise, Harley wouldn’t keep making it. It’s a strange one. To read Mat Durrans’s alternative take on the Harley-Davidson Sportster Roadster, click here.